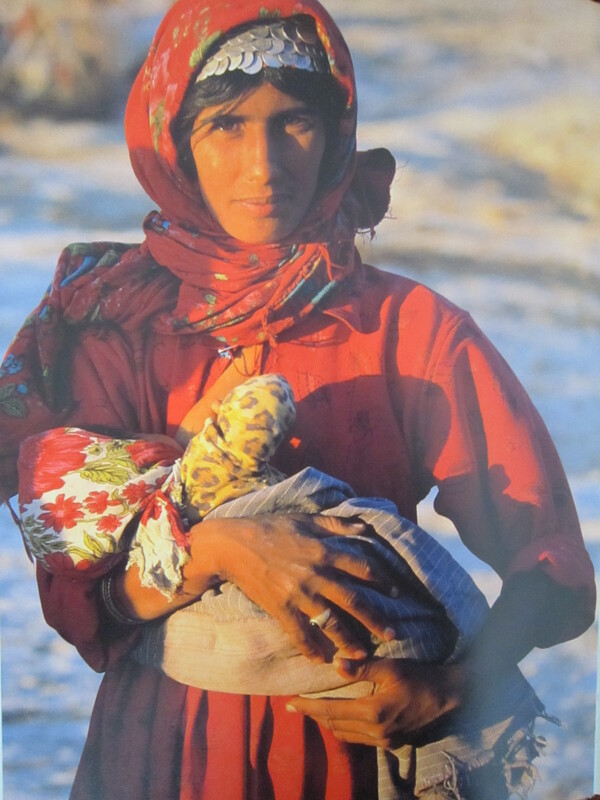 On my numerous visits to Iran during the last decade I have rarely come across nomads. Once, when being on trips from the southern city of Shiraz to Pasargadae and the Margoon waterfalls in the Zagros mountains, my young companion pointed to migrating ‘gypsies’ as the Qashqa’i people were sometimes called by ordinary Iranians. They were on the move north to escape from the scorching heat during the summer months, I was told. It wasn’t clear whether he wanted to express his respect for the free will of the free people in a theocratic dictatorship who won’t be in need for the accomplishments of modern civilization; or rather a slight contempt. What I came across of, however, were their beautiful products, textiles and rugs, which frequently added to my growing collection of tribal art of the Middle East. In retrospect, one had to concede that my craving for high quality pieces only intensified when returns to the Middle East became more difficult. And, as I was told recently, those pieces won’t be found anymore in Persia these days. Nomadic life in the Islamic Republic of Iran of the 21st century may not have a future, though the tide of events (conquests, wars, famine and plagues) has only proved the resilience of strong people living in harmony and peace with Nature. I have recently written about the frontier nomads of the Shahsevan in Azerbaijan and their beautiful soumakh weavings used for mafrashs and khorjins, larger and smaller bags and cradles, a sort of furniture of people on the move. People who hardly exist anymore. Their colorful and ornamental, painstaking weavings is the art of their womenfolk. They are rare nowadays and highly sought-after collectibles since they are pretty small and often wonderfully composed of geometric and/or highly symbolic designs which may or may not be open to endless interpretations about their meanings. 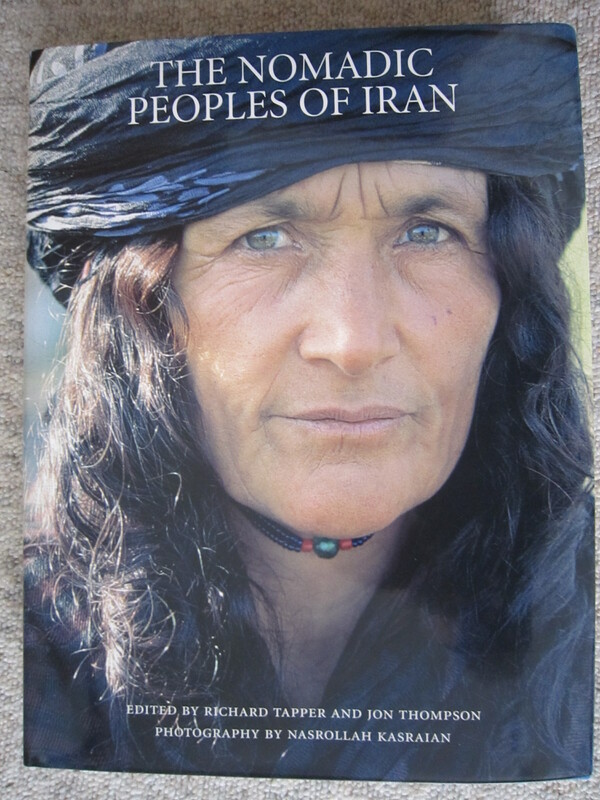 Richard Tapper, an emeritus professor of Anthropology at the School of Oriental and African Studies at the University of London, is an expert of the Shahsavan and has written a political and social history of these frontier nomads in the northwestern corner of Iran. He and Jon Thomson, a visiting fellow at St. Cross College, University of Oxford, and Director of the Beattie Archive in the Department of Eastern Art at the Ashmolean Museum in Oxford, have collected a large number of essays of the different nomadic tribes in Iran which are supplemented with wonderful photographs of the people by Nasrollah Kasraian. They were ‘taken’ as Thompson explains in the preface, during the 1980s, a time when Iran was in a murderous war with arch foe Saddam Hussein, then dictator in Iraq. The pictures are indeed breathtaking. My first impression was that they mainly portray old, middle-aged and young women with their children and grandchildren, not men: beautiful women with striking features. It is mentioned in the book and crystal clear when watching the pictures, “[they] are visibly tougher and freer than their settled sisters, yet their life consists of back-breaking work fetching huge loads of fuel and water and long hours at the loom.” One may instantly feel a desire to get to know them personally, talk with them and share so different experiences in life. Taking the letter, he approaches the inner court and says to the sentry, ‘May I have permission to deliver a letter to the Shah?’ The sentry tells him, ‘I’m afraid I can’t give you permission, but if you’ll hand me the letter I’ll take it and deliver it to His Majesty myself.’ But it seems that the Shah has heard this conversation, since he immediately orders the sentry to let Nurollah Bey come in. He passes through the courtyard door and enters the inner court. The Shah comes out onto the balcony, and Nurollah Bey finds himself in the royal presence. He takes out the letter and presents it to the Shah, who reads it and sees that this is indeed the Nurollah Bey whom he had summoned on such-and-such a date and at such-and-such a time. ‘Bravo, Nurollah Bey!’ cries the Shah. ‘Nurollah Bey’, he goes on. ‘How’s that?’ asks the Shah. Last modified November 20, 2010. 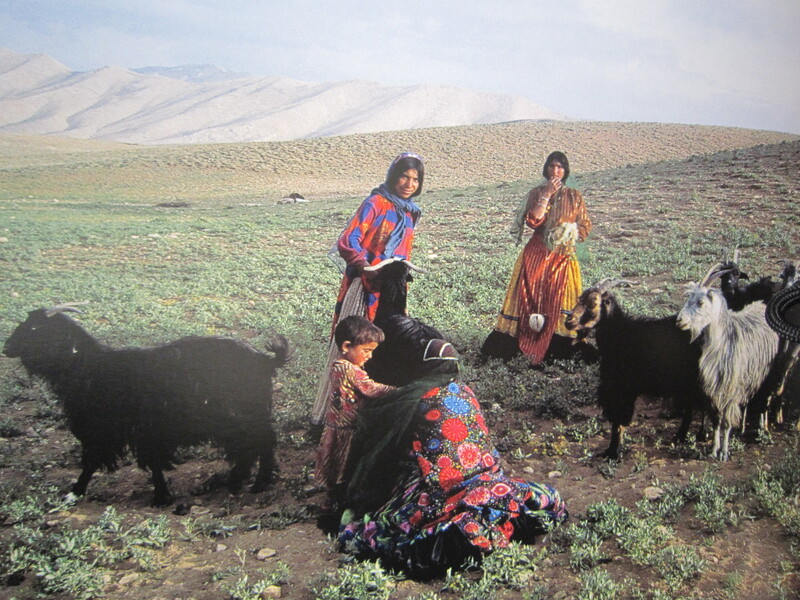 This entry was posted in Book Review, Iran and tagged Jon Thompson, Nasrollah Kasraian, nomads, Richard Tapper, Shahsevan. Bookmark the permalink. A fascinating post 🙂 As always, thank you for increasing us in knowledge.